What was your favorite nonfiction book of 2016? 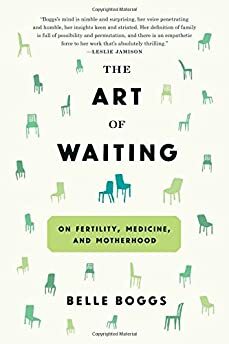 Belle Boggs' essay collection The Art of Waiting is a brilliant and empathetic meditation on infertility and childlessness. 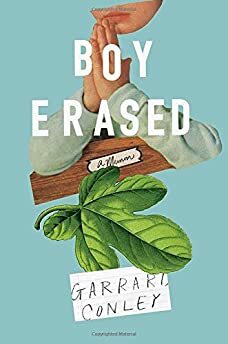 Garrard Conley's memoir Boy Erased is one of the year's most moving and important books. 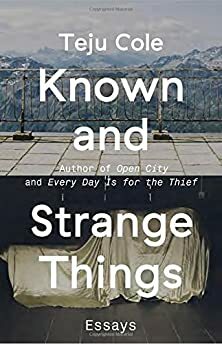 Teju Cole's essay collection Known and Strange Things is thoughtful and lyrical over a variety of subjects, yet another outstanding book from one of the finest writers working today. 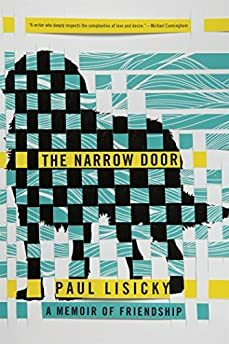 Paul Lisicky's The Narrow Door is a beautifully told, honest, and poignant memoir of friendship, love, and loss. 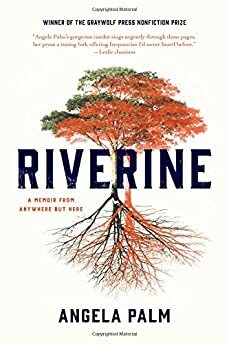 Angela Palm's Riverine is lyrical, surprising, and evocative, and one of the year's most powerful memoirs. 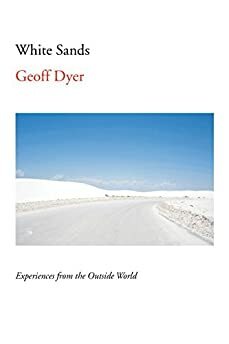 Geoff Dyer is a master at illuminating both the personal and the universal, and that has never been more evident than in his new essay collection White Sands.